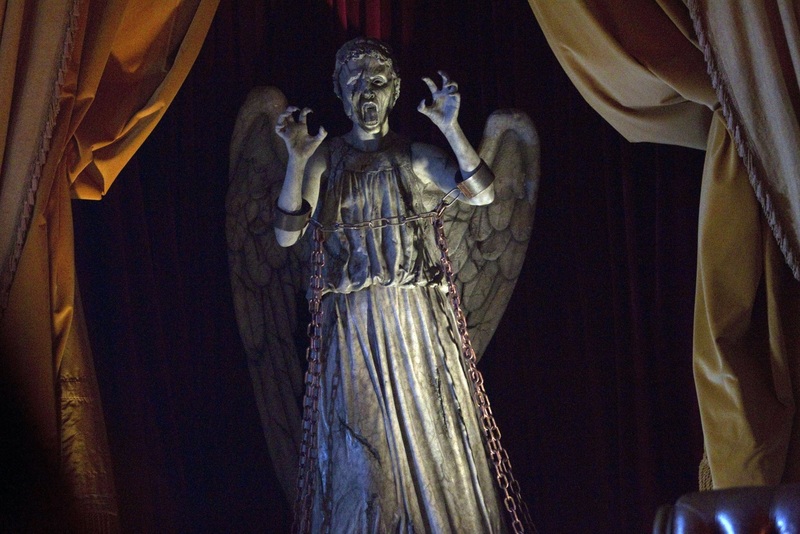 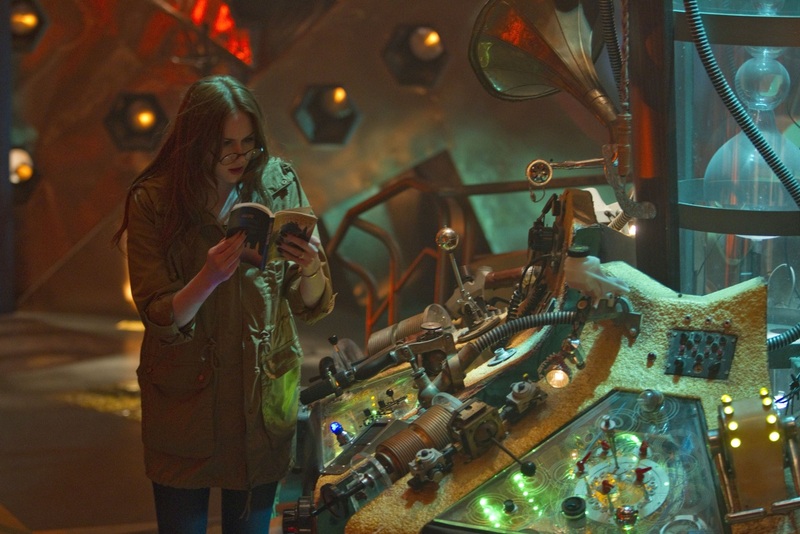 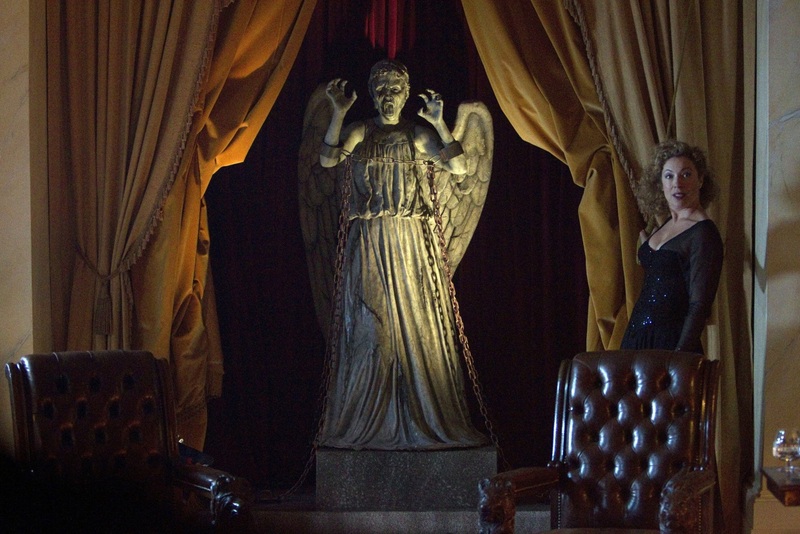 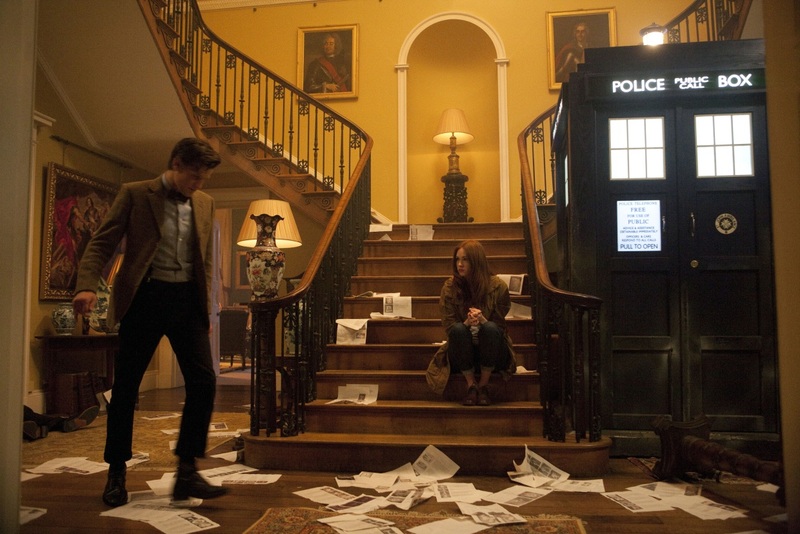 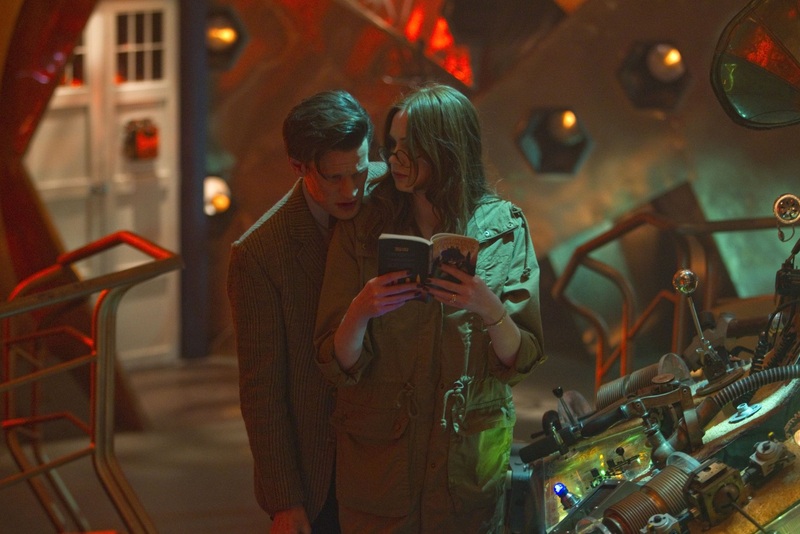 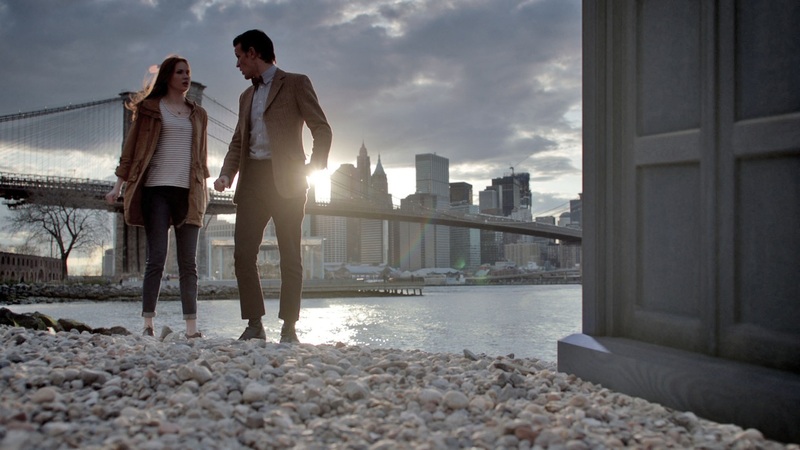 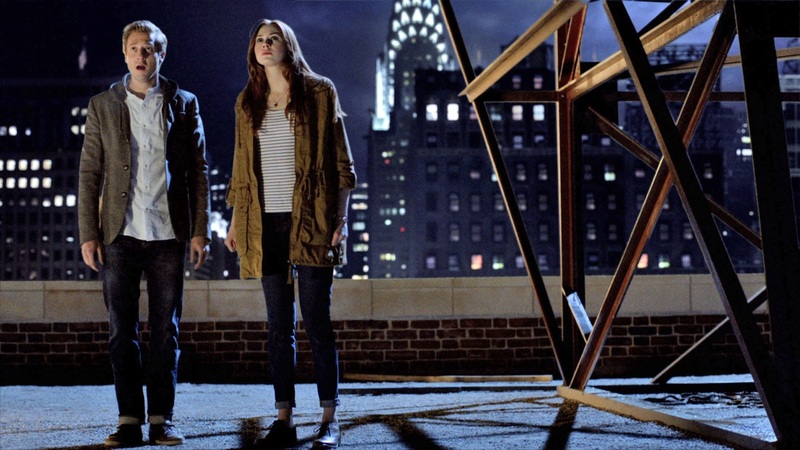 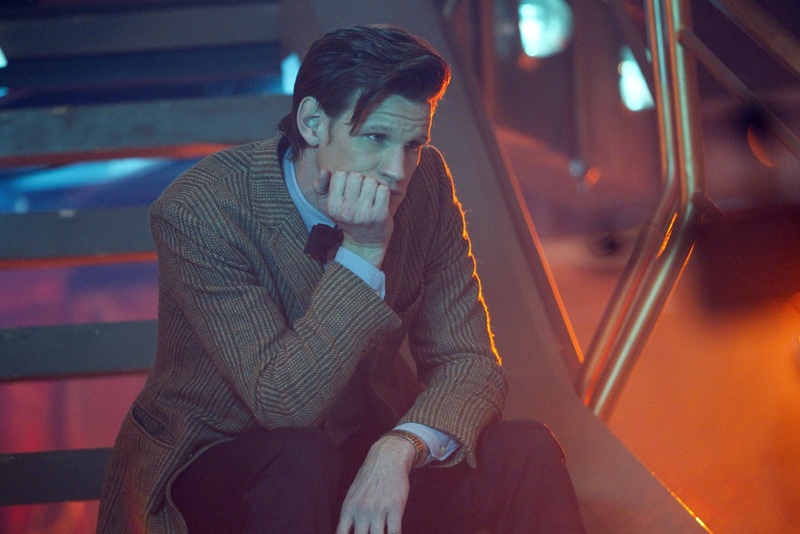 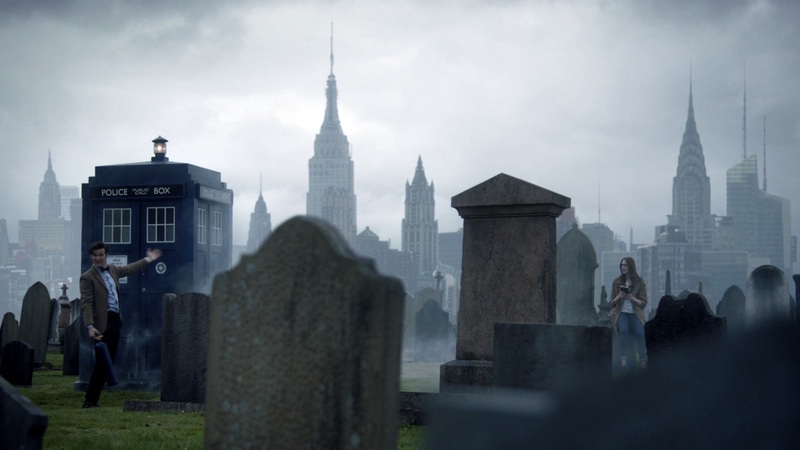 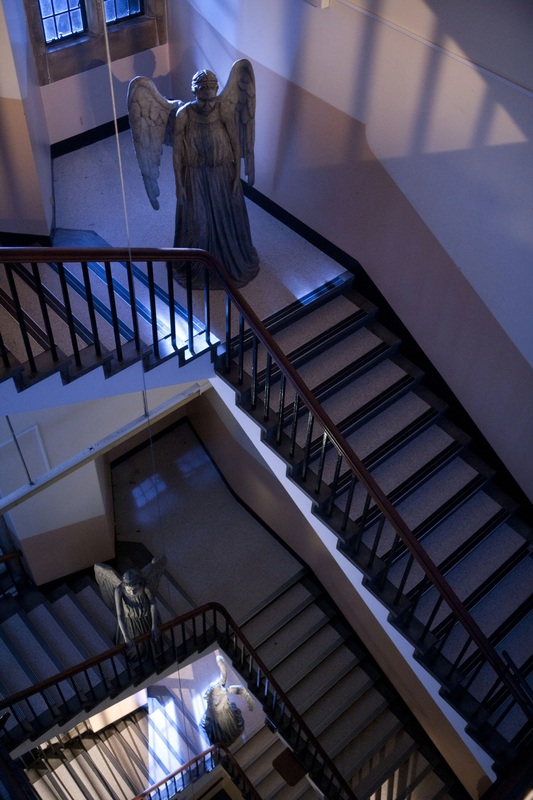 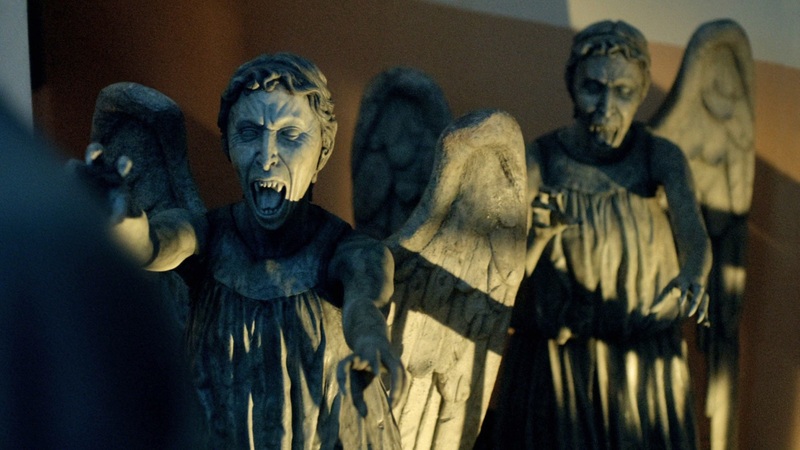 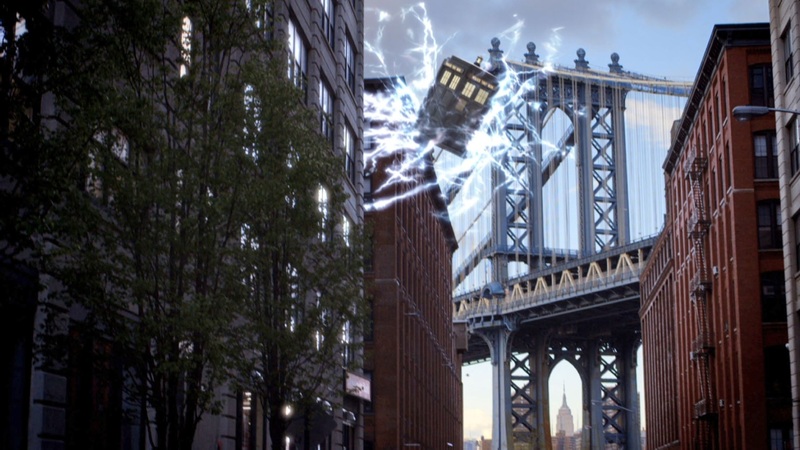 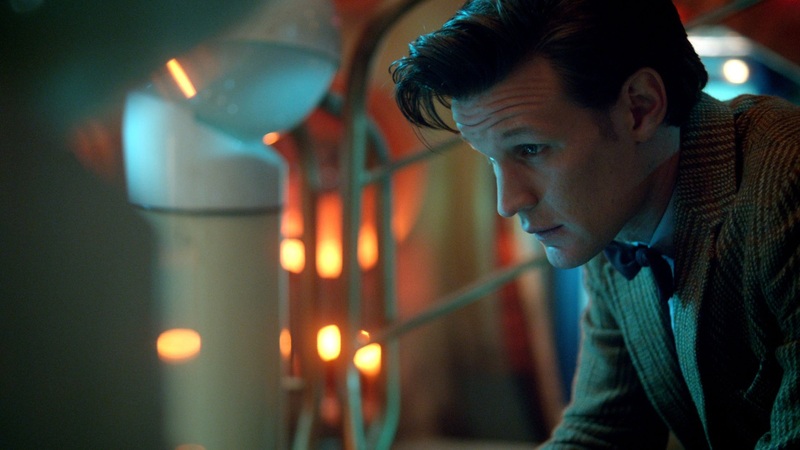 ‘Doctor Who: The Angels Take Manhattan’ airs on BBC One on Saturday 29 September at 7.20pm. 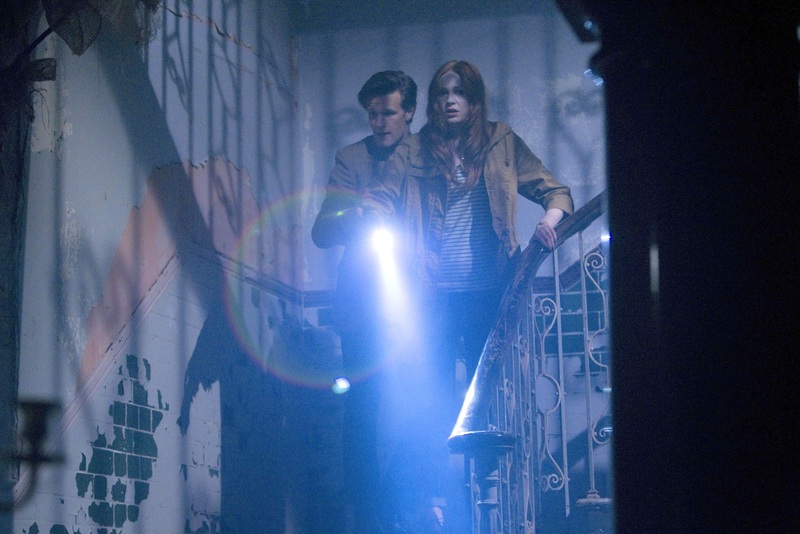 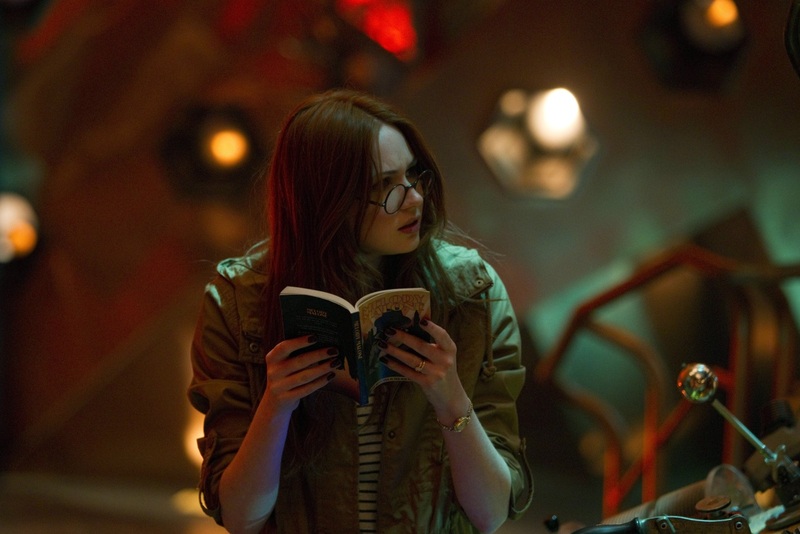 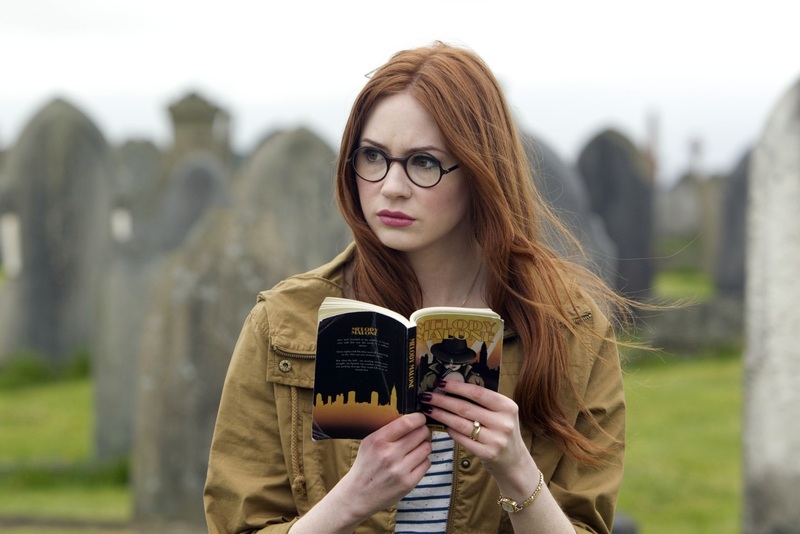 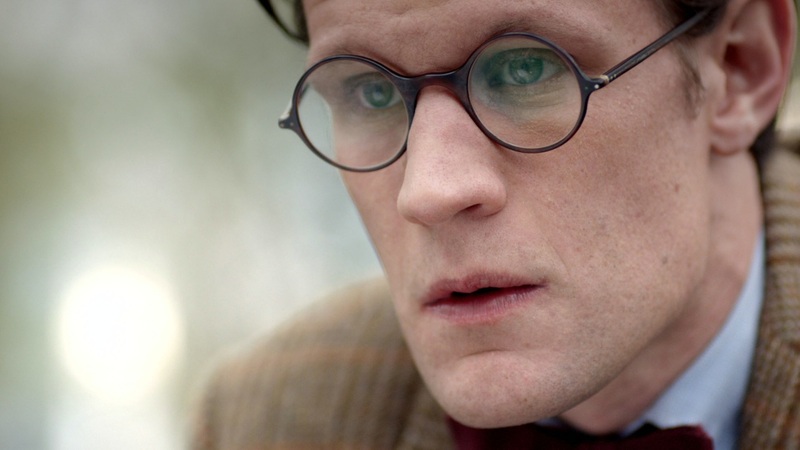 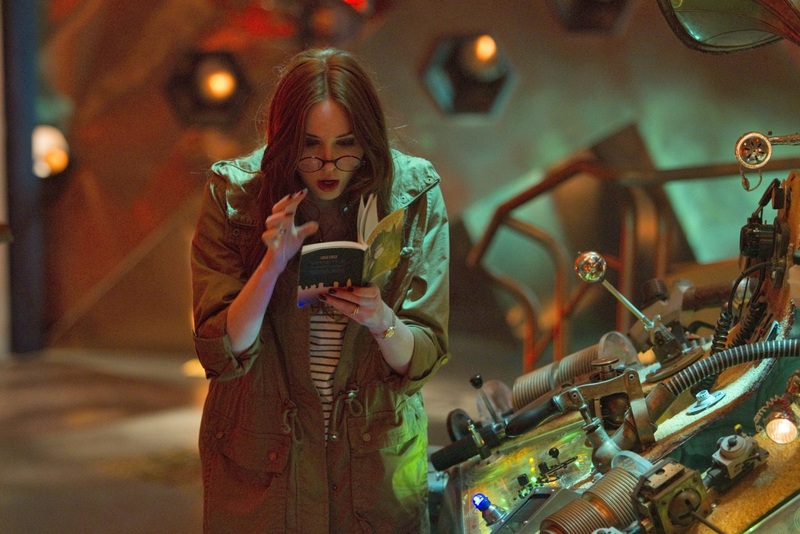 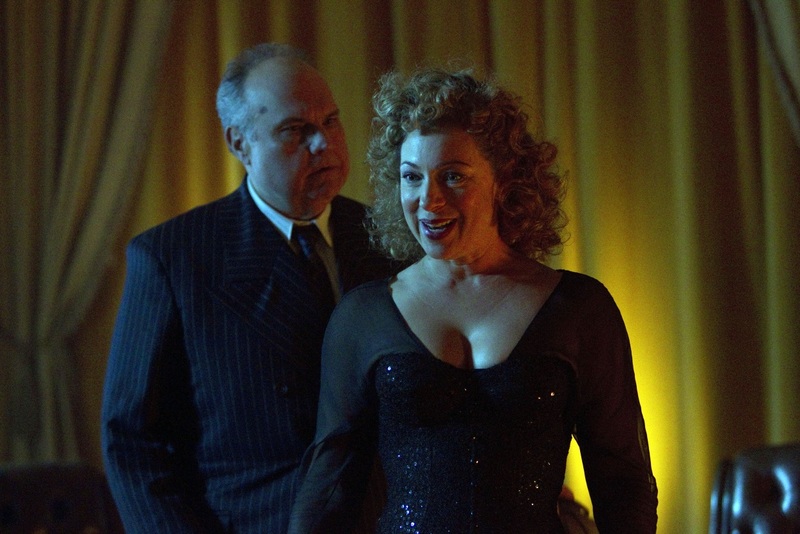 With Rory’s life in danger, the Doctor and Amy must locate him before it’s too late! 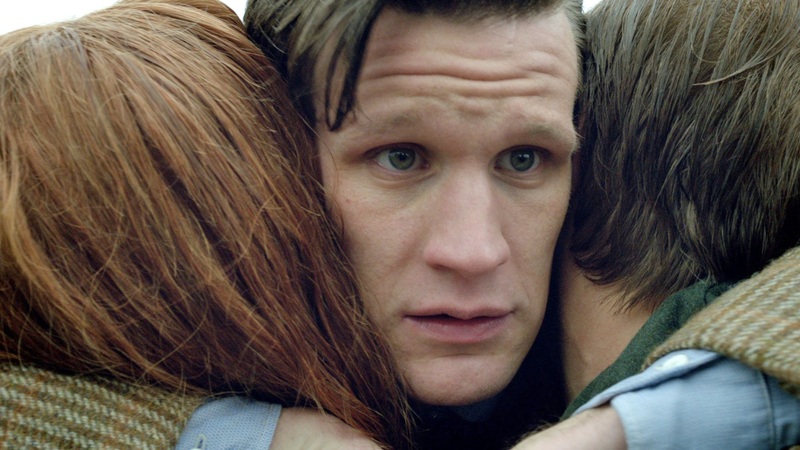 Luckily, an old friend helps them and guides the way. 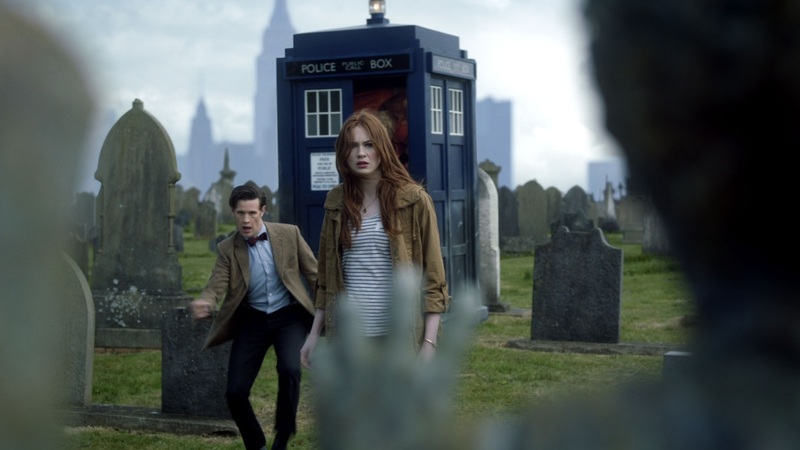 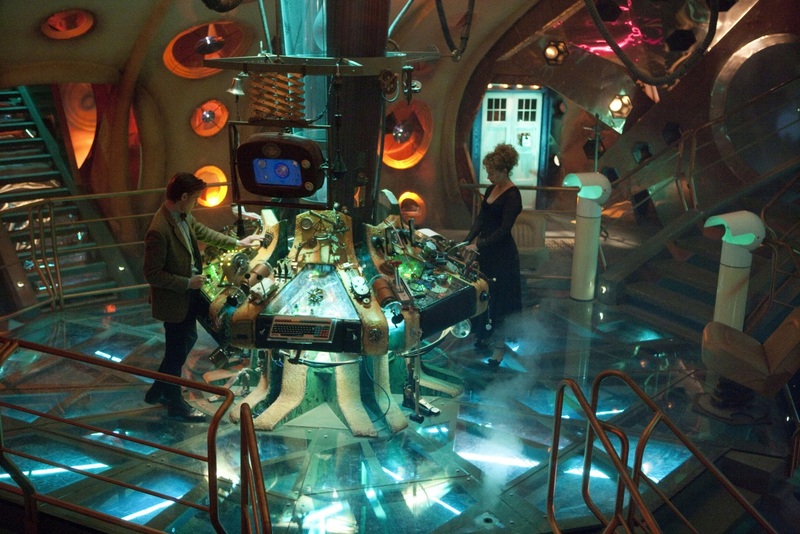 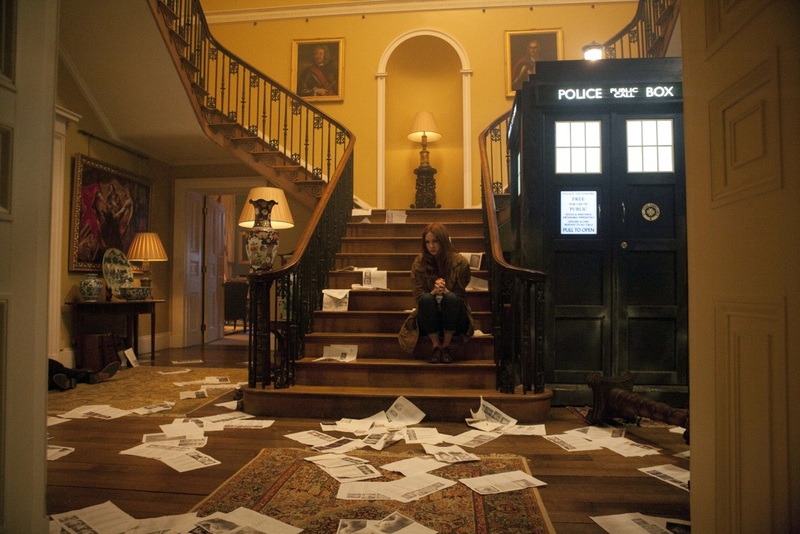 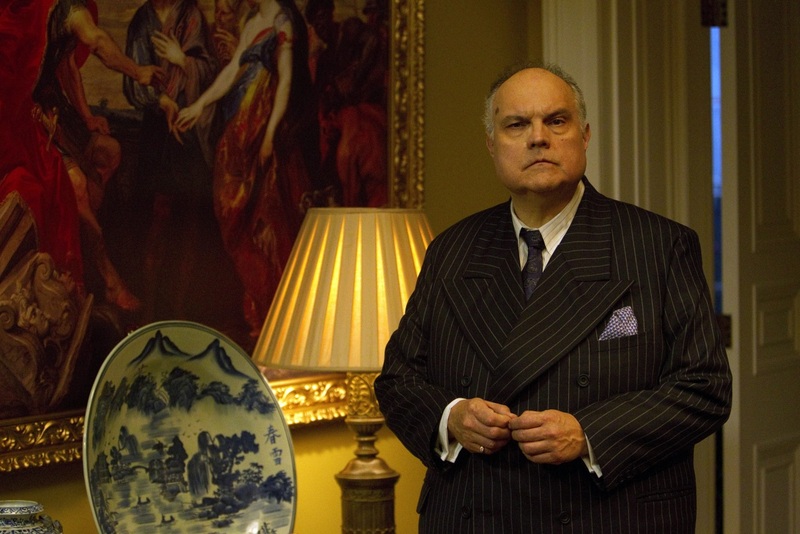 The episode is Written by Steven Moffat, Executive produced by Steven Moffat and Caroline Skinner, Directed by Nick Hurran and Produced by Marcus Wilson.